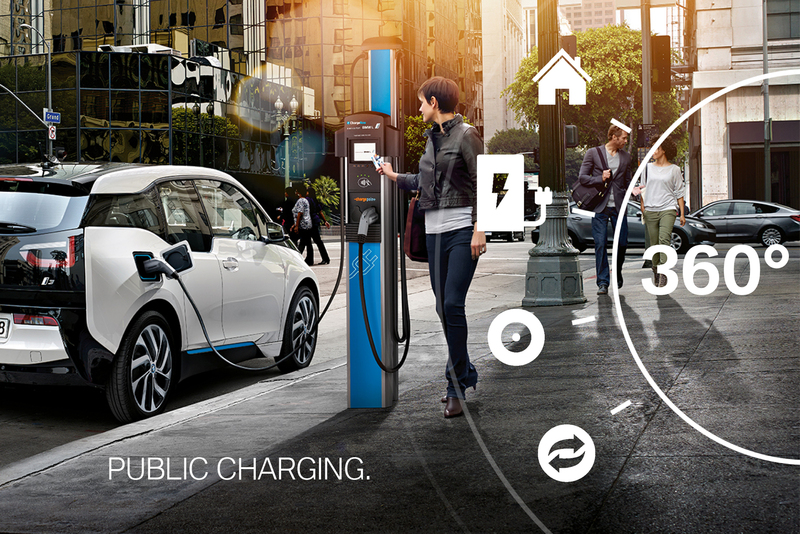 Born electric: with the BMW i mobility concept, everyday travel can be 100% electric and a pleasure before, during and after each journey. 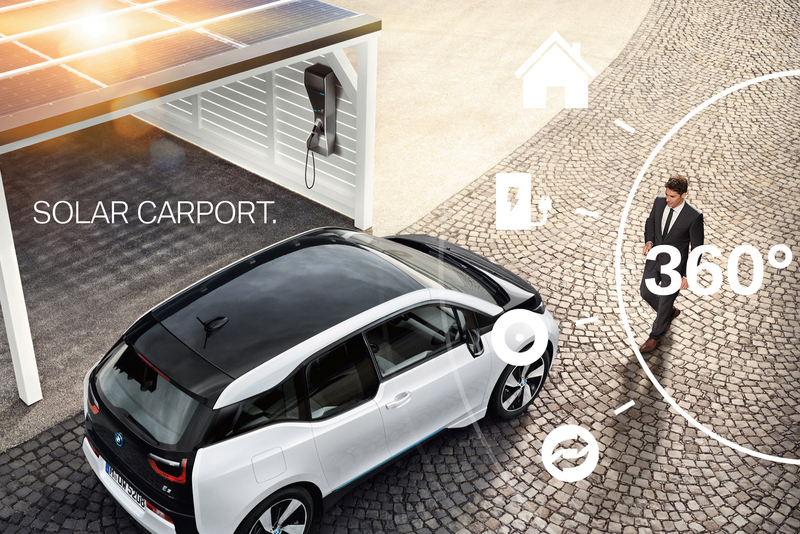 When we were asked to tell the story of BMW i in the Netherlands we decided to write a smart and inspiring story about the real benefits of driving BMW i 360º electric. 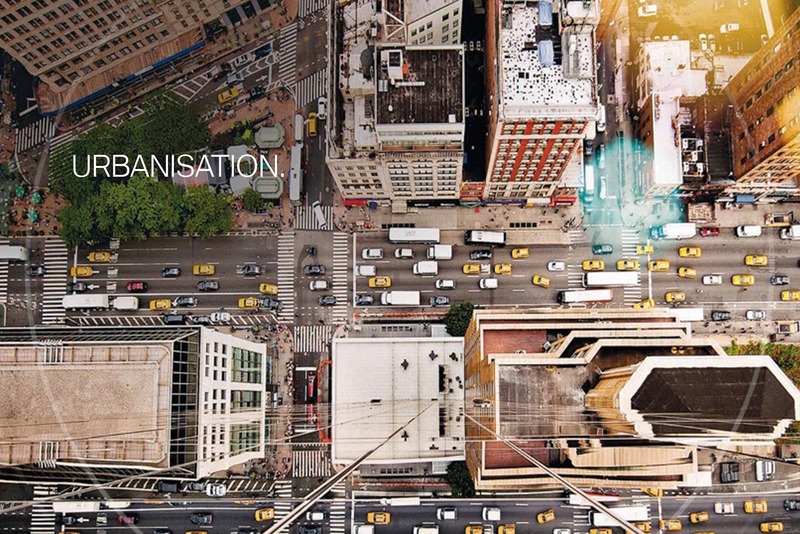 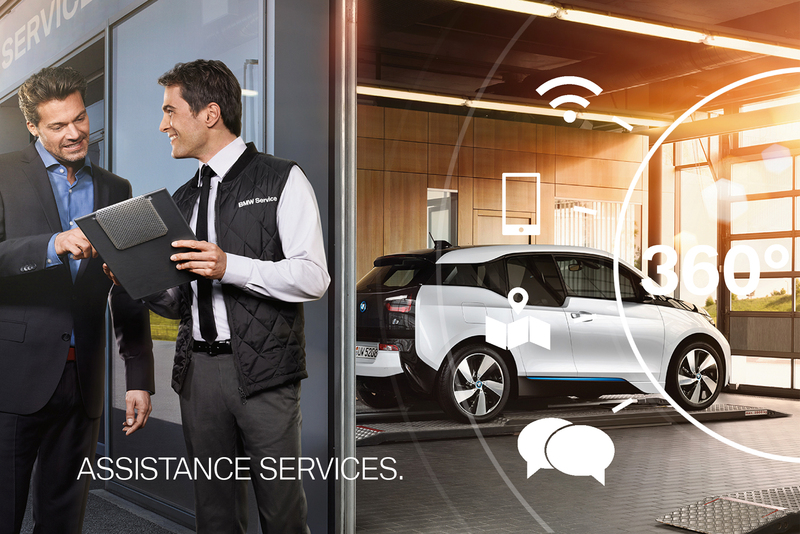 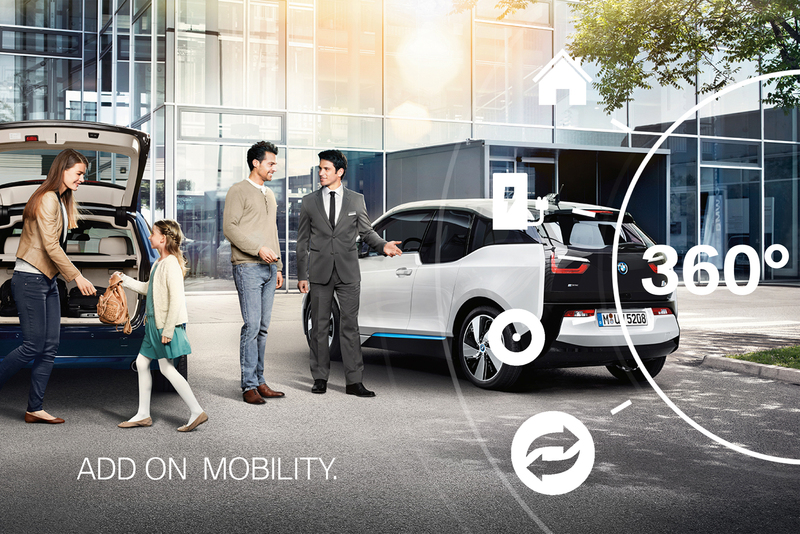 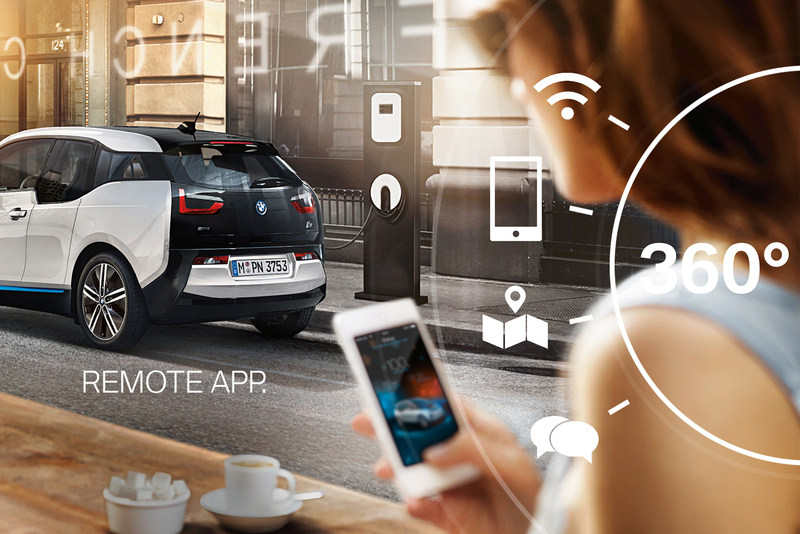 Our way of storytelling emphasizes that BMW i thinks beyond the vehicle and leaves nothing to be desired with its innovative mobility services. 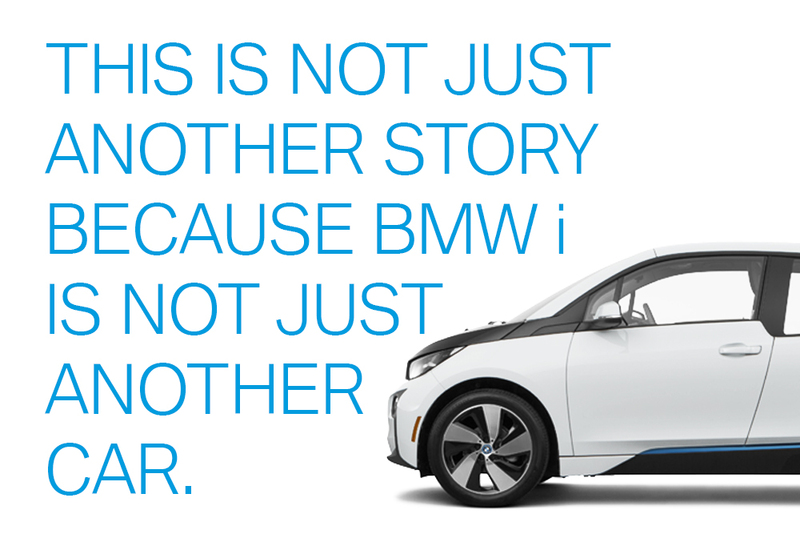 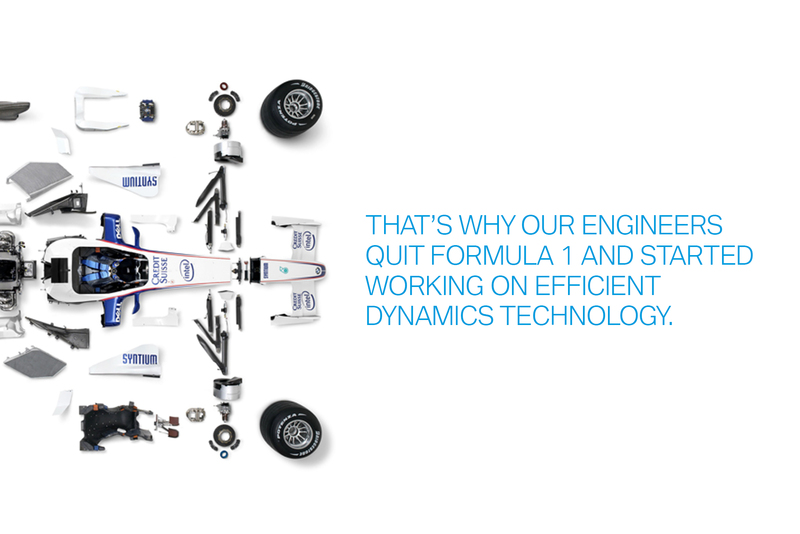 This is not just another story, because BMW i is not just another car. 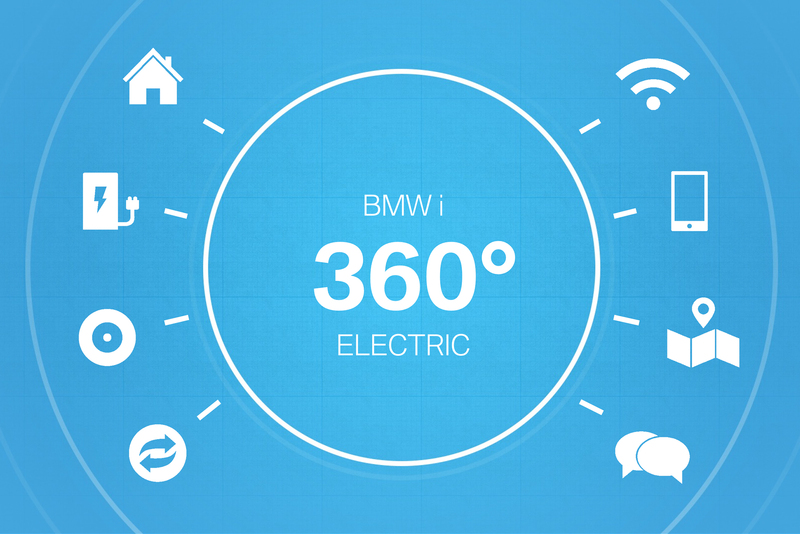 A strong example of visual storytelling that helps BMW i to demonstrate all the benefits of driving BMW i 360º Electric and inspire consumers and stakeholders in the Netherlands.